COMPANY PROFILE Henan Lingrui Pharmaceutical Co., Ltd. is a Chinese company engaged in the development, production and distribution of pharmaceuticals. The Company’s products include tablets, capsules, injections and other medicines. 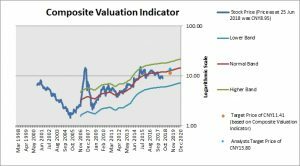 Valuation Based on the Composite Valuation Indicator, the stock has a Target Price of CNY11.41 within a 12-month period. Our Target Price represents upside of 27.5% based on stock price of CNY8.95 as at 25 Jun 2018. 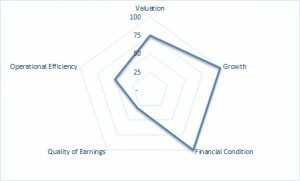 Quality of Earnings The quality of the company’s earnings is low and there may be a possibility that profits are inflated. 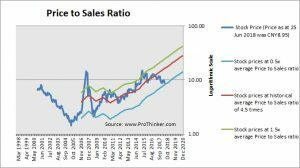 At the price of CNY8.95 as at 25 Jun 2018, Henan Lingrui Pharmaceutical Co Ltd is trading at a Price to Sales Ratio of 2.5 times last 12 months sales. 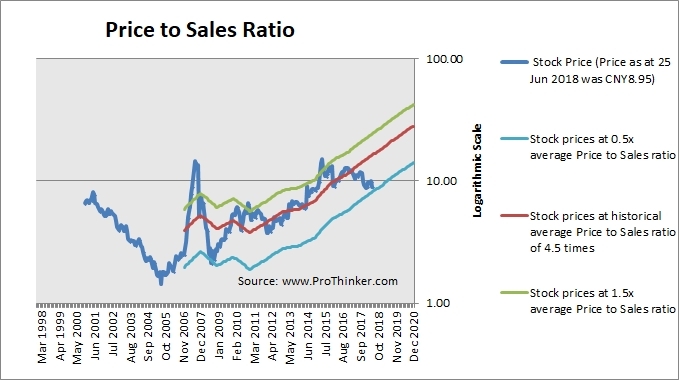 This is a 45.0% discount to its historical average Price to Sales Ratio of 4.5 times. 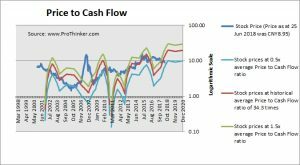 At the price of CNY8.95 as at 25 Jun 2018, Henan Lingrui Pharmaceutical Co Ltd is trading at a Price to Cash Flow Ratio of 23.4 times last 12 months cash flow. 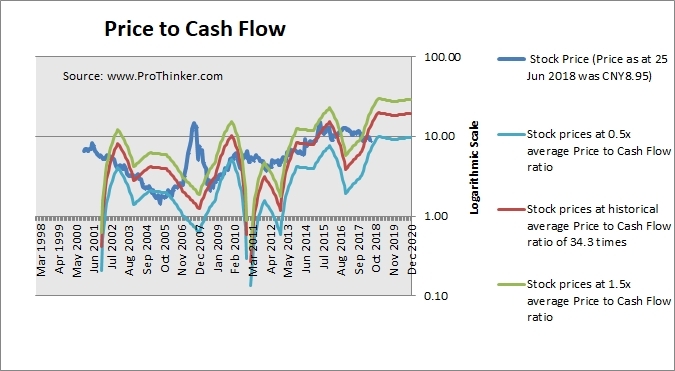 This is a 33.0% discount to its historical average Price to Cash Flow Ratio of 30.0 times. 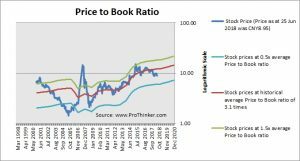 At the price of CNY8.95 as at 25 Jun 2018, Henan Lingrui Pharmaceutical Co Ltd is trading at a Price to Book Ratio of 2.3 times current book value. 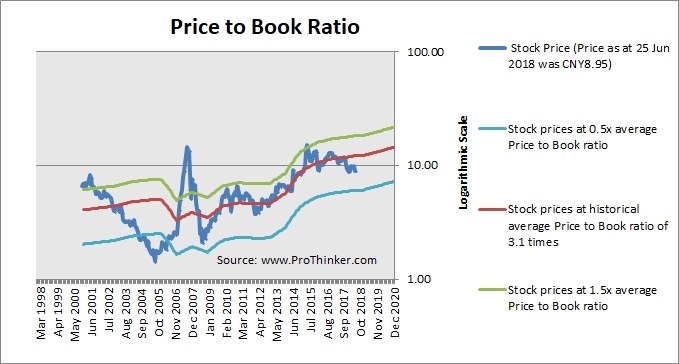 This is a 25% discount to its historical average Price to Book Ratio of 3.1 times. 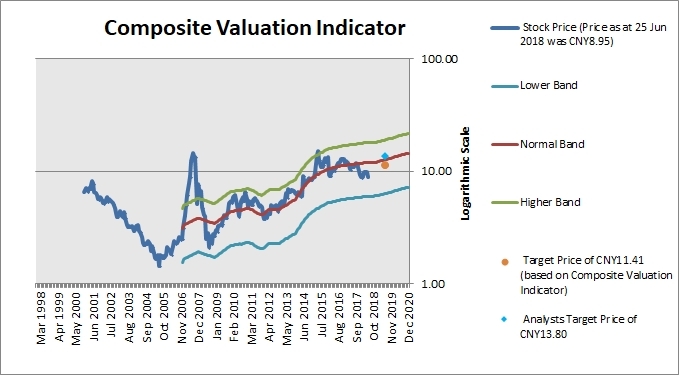 Based on the Composite Valuation Indicator, the stock has a Target Price of CNY11.41 within a 12-month period. 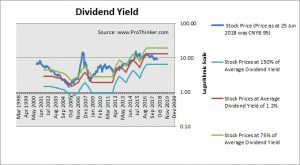 Our Target Price represents upside of 27.5% based on stock price of CNY8.95 as at 25 Jun 2018. 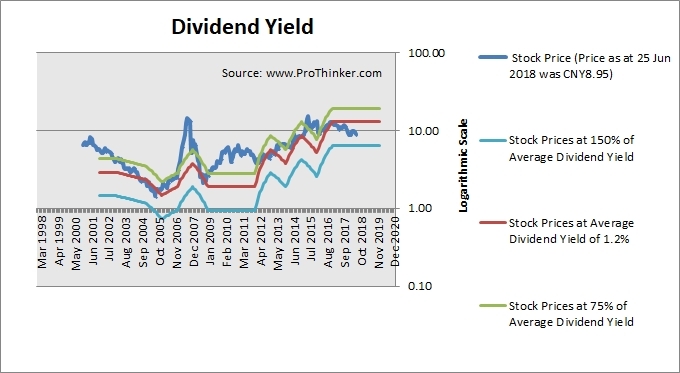 We recommend that investors start to take profit after upside of 20%.